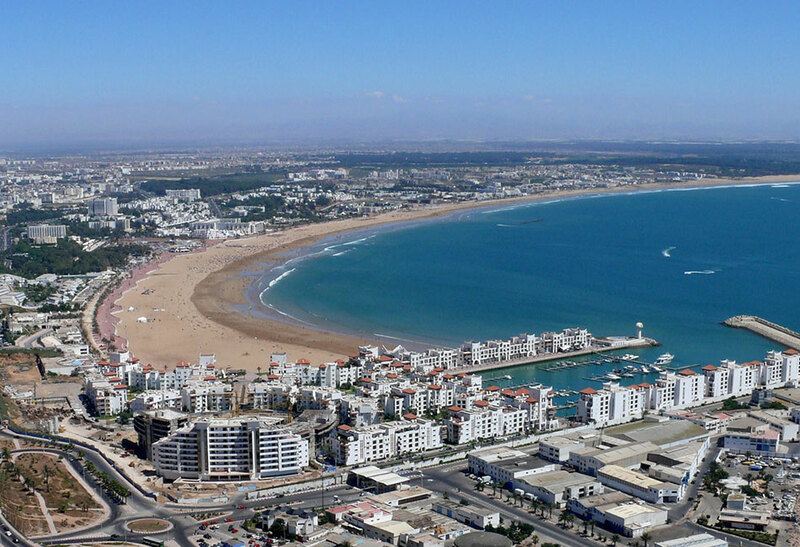 For time-strapped holidaymakers and business people, the quickest and most comfortable method of travelling between Marrakesh and Agadir is to use our Private Marrakech to Agadir taxi transfer service. 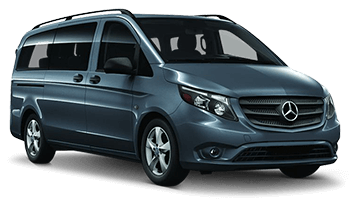 Our modern and comfortable air-conditioned vehicles provide quick, easy, and affordable transport for up to 14, people complete with luggage. It’s a New Road, and We’re Offering an Affordable Private Taxi Service! 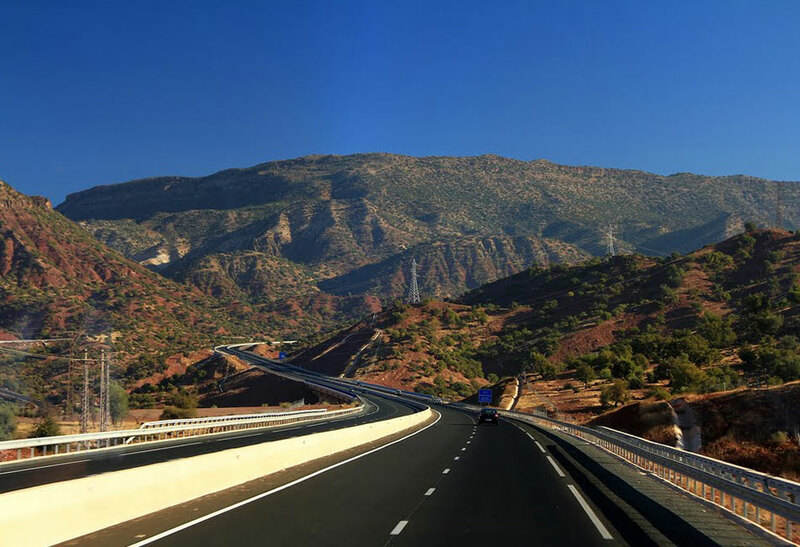 Morocco’s two cities of Marrakesh and Agadir are now linked by a fast, dual carriageway, thus avoiding the old road which meanders through the mountains. 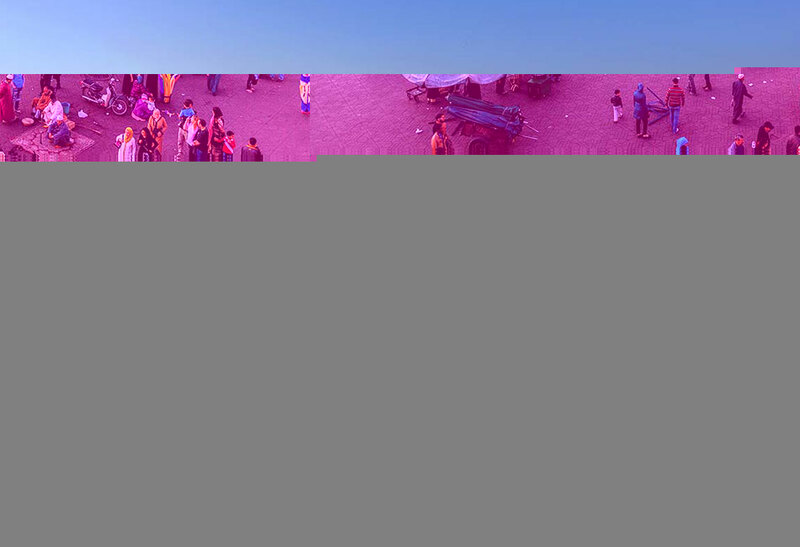 The journey between Marrakesh and Agadir typically takes around 3 ½ hours, with a welcome coffee-stop on the way. You may even choose to pay a visit to see the women and their Argan oil-producing cooperative! 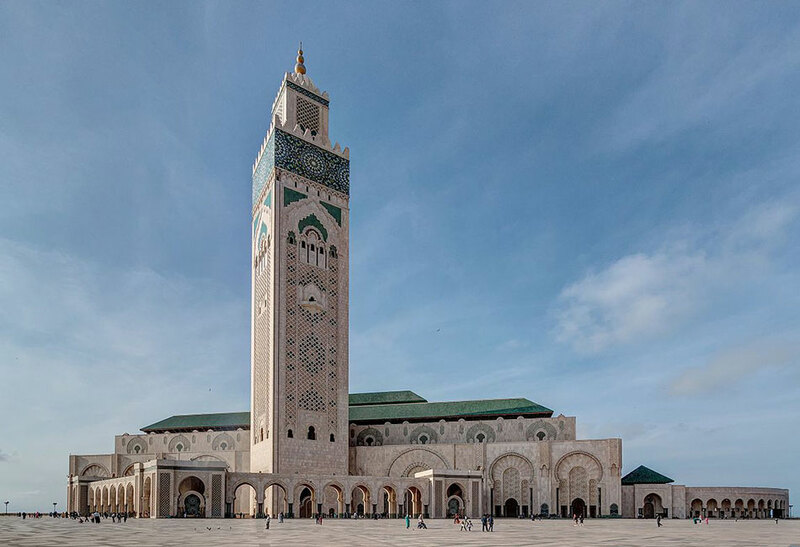 A typical Private Marrakech to Agadir taxi transfer would be a pick-up from Marrakesh Menara Airport, with a drop off at either Agadir Airport or your chosen accommodation on the southern coastline. And, our Private Taxi transfer service also works the other way: you may need to be transferred from the airport in Agadir direct to your accommodation in Marrakesh or, alternatively, a quick and comfortable airport-to-airport taxi transfer may be what you require. Whatever you need – just let us know! 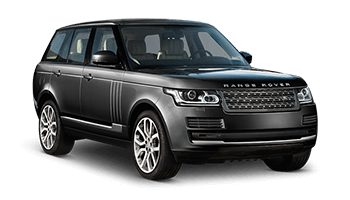 Our Private Marrakech to Agadir taxi transfer service between Agadir and Marrakech can collect you and your luggage from your Marrakech accommodation or from Marrakech Menara Airport when your flight arrives. Alternatively, you may wish to be picked up from the train station or a bus terminal. Please tell us what you need, because our aim is to ensure that you travel quickly and safely. 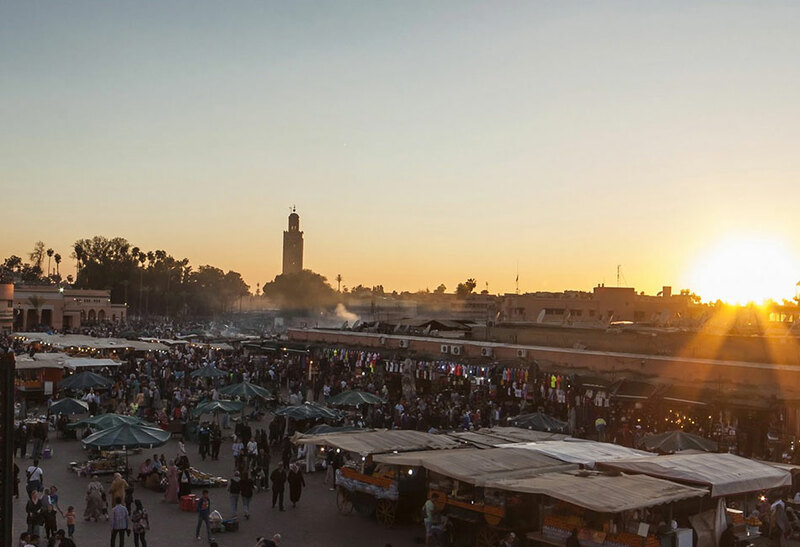 Our Private Marrakech to Agadir taxi transfer service starts from as little as €100, so whatever your needs, our Private Marrakech to Agadir taxi transfer service is here to help with your travel requirements. Our departure times are very flexible, ranging from early morning right through to the evening.